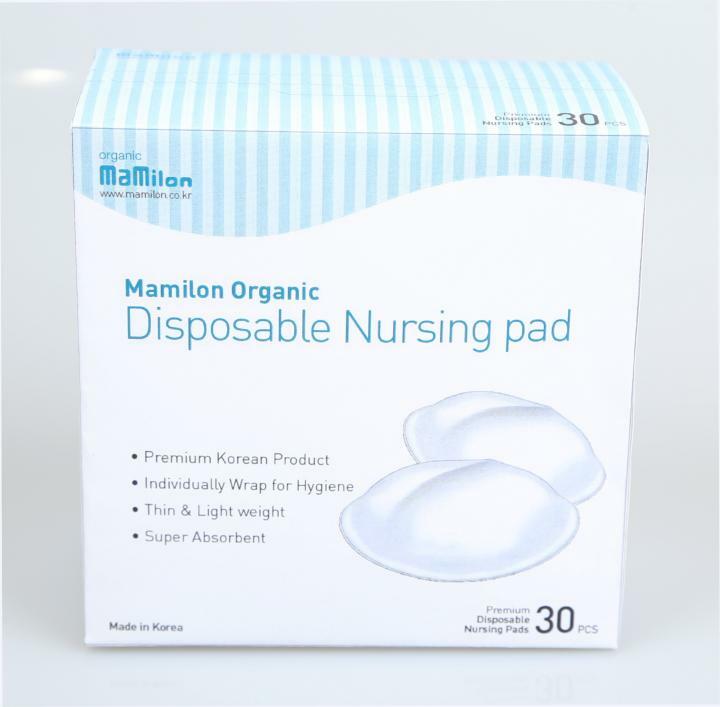 We are only one disposable nursing pad&amp;#39;s manufacturer in Korea. I want to inform our product. - Quantity can be adjustable based on the customer&amp;amp;amp;amp;#39;s request. - 100% Organic cotton cover is certified OCS 100 from Control Union. - SUNGWON T&amp;amp;amp;amp;amp;G get the ISO 9001 and ISO 14001.